The Tahoe Environmental Research Center’s (TERC’s) advancements and achievements are possible because a community of philanthropically-minded individuals is committed to making a difference in the future of Lake Tahoe. 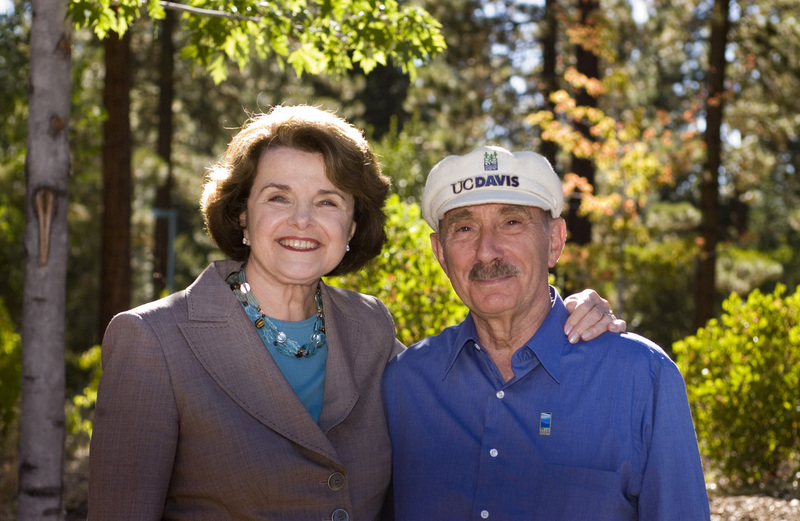 Their vision and generosity are supporting a world-class center for research and education. Private support is essential to continuing TERC’s groundbreaking work to restore and sustain Lake Tahoe for future generations. We invite you to help Lake Tahoe thrive by making a charitable contribution to TERC. 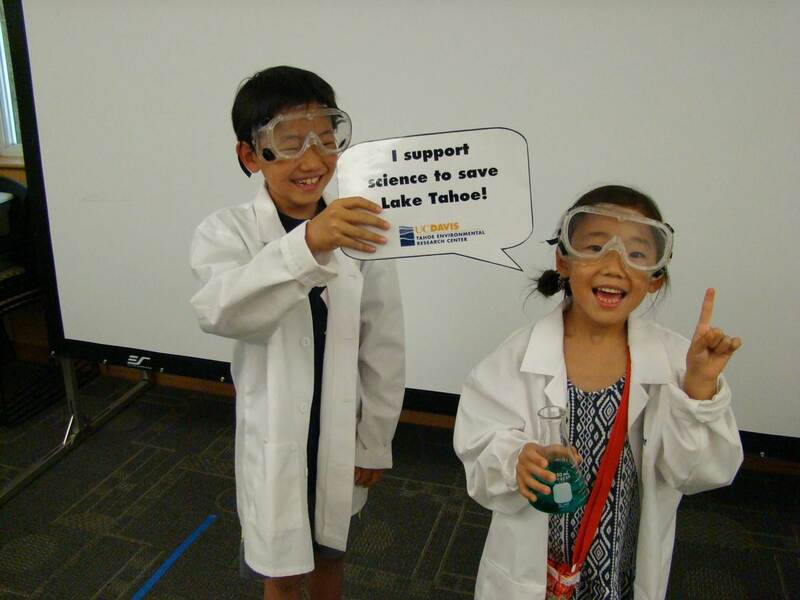 Help fund innovative research solutions to challenges facing the lake and forest; educate the next generation of environmental scientists and leaders; and provide vibrant public outreach programs for thousands of students and visitors each year. Gifts at every level support research, education programs, outreach, and students, and give the flexibility to address emerging needs and opportunities. TERC brings science to life for more than 14,000 students, teachers, and visitors each year at two science centers. TERC offers public tours, interactive exhibits, a 3-D theater, community events, lively lectures and an array of hands-on activities and programs for K-12 students and educators. Inspire a love of Lake Tahoe and environmental stewardship by supporting access to TERC's education and outreach programs. Lake Tahoe’s shore is the part of the lake we all know best, but also the part most at risk and least understood. 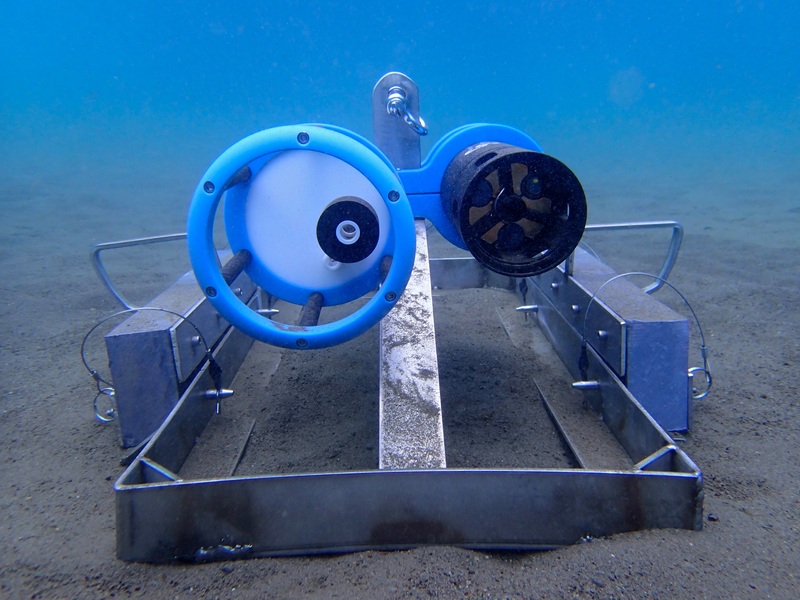 TERC is building the world’s most sophisticated network of data collection stations on select piers around the lake, called the Nearshore Monitoring Network. The real-time data collected will enable TERC to develop new science-based solutions benefiting residents and visitors alike. Ensure everyone can continue to enjoy Lake Tahoe's sparkling shores by supporting the Nearshore Monitoring Network. 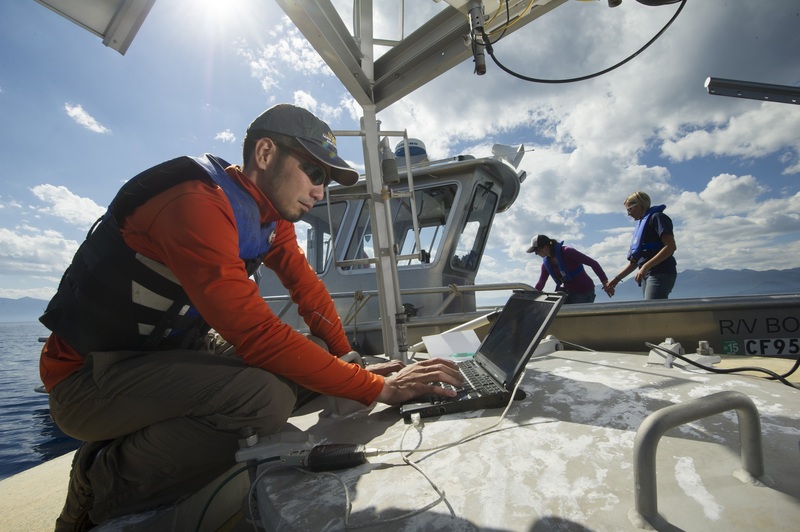 As part of a top 10 public research university, some of the brightest minds in freshwater science come to TERC to find solutions to the challenges facing the lake. TERC's graduate students and postdoctoral researchers are making a difference in the lake's long-term health. Many go on to become leaders in academia, industry and government around the world. Provide access to a world-class education for the next generation of scientific leaders by supporting TERC students and post-doctoral scholars. TERC is at the forefront of restoring Lake Tahoe's clarity and its scientists are internationally recognized for their multi-disciplinary research on lakes and their watersheds. Ever since Professor Charles Goldman lowered a Secchi disk into Lake Tahoe more than five decades ago, UC Davis research has driven the scientific advances for the lake. Be a part of preserving Lake Tahoe's iconic beauty for future generations by supporting TERC's scientific research through support of graduate students and post-doctoral researchers.